For whom are we searching? For Okigbo we are searching! Has he gone for firewood, let him return. 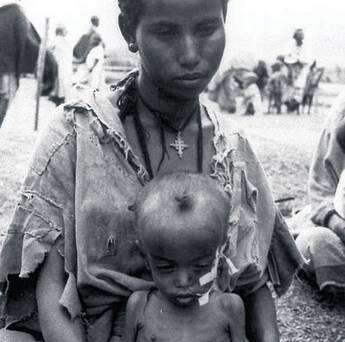 Has he gone to fetch water, let him return. Has he gone to the marketplace, let him return. Has he gone for firewood, may Ugboko not take him. Has he gone to the stream, may Iyi not swallow him! Please Ogbonuke step aside for him! They bring home a dance, who is to dance it for us? They bring home a war, who will fight it for us? It is Okigbo we are calling! The brave one in battle is nowhere in sight! And again, there is something he alone can do? Rain soaks the stalwart, soaks the two-sided drum! Brave one of my blood! Brave one of Igbo land! Brave one in the middle of so much blood! Okigbo is the one I am calling! I have always loved Achebe’s poems, from Refugee Mother and Child to Love Cycle and many others collected in Beware Soul Brother and Collected Poems (available on Amazon). I felt him more in Anthills of the Savannah (which I did my undergraduate long essay on). I smiled as I read this poem…thinking of how fast life flows in its fluidity. Achebe wrote this poem forever ago in honour of Okigbo… I watched him recite the poem at a birthday in his honour, some six or so odd years back. It was moving. 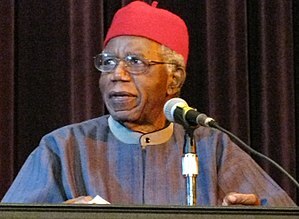 Now, Achebe has passed on and a friend of mine, the beautiful poet, Dike Chukwumerije, did a poem in Achebe’s honour similar to this. 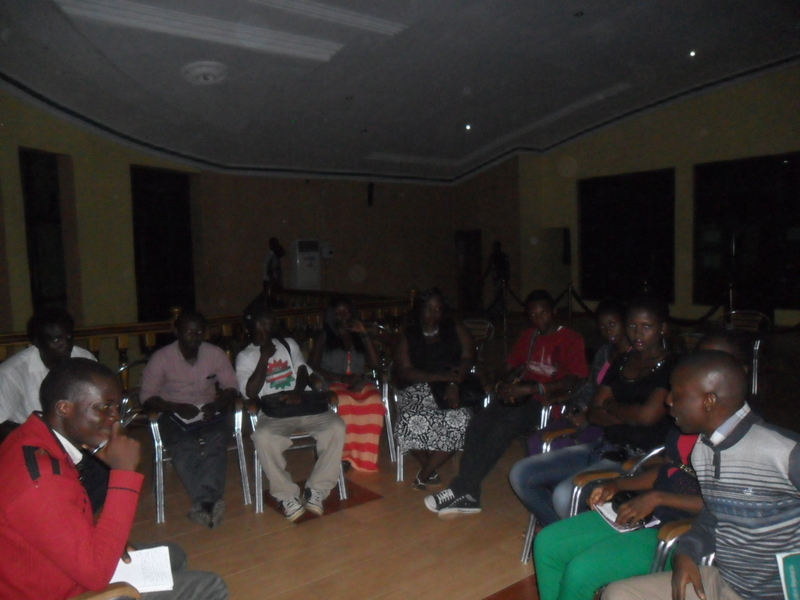 Who can forget Niyi Osundare’s tribute... The poems would always be here to sing the song of the one for whom it is dedicated, to boast the prowess of the one who carved the lines of the verse… But always keeping to eternity the memories of the two… Thus in the end, life’s flow doesn’t drown the voice of the singer or the one sang for. 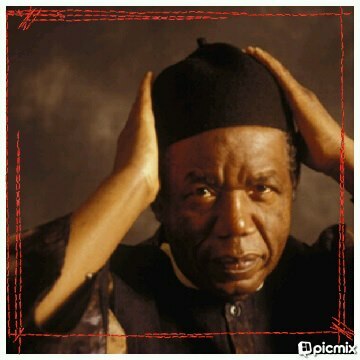 . .
Chinua Achebe (1930 – 2013) is one of Nigeria and Africa’s most recognised and decorated writers. He is more renown for his novels and essays. 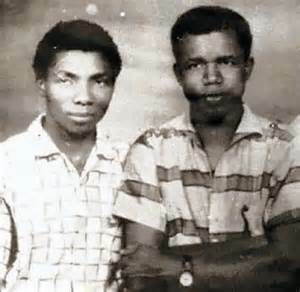 He came to limelight as a poet with the publication of her book, Beware Soul Brother and other poems (1971), published in America as Christmas in Biafra and other poems (1971). The volume was joint-winner of the Commonwealth Poetry Prize in 1972. 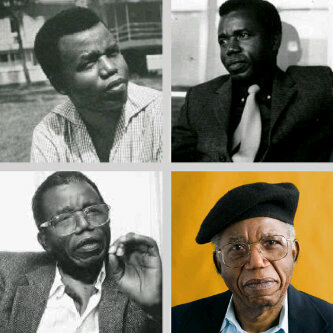 Chinua Achebe continues to be an inspiration to several people around the world.